You need something new? If you need a dance that sets you apart from everyone else, then Red Diamond is the perfect dance for you and your event. The name for the dance speaks for itself. Energy, mood, glamor, secrets, filigree, all this and much more is described by Red Diamond. 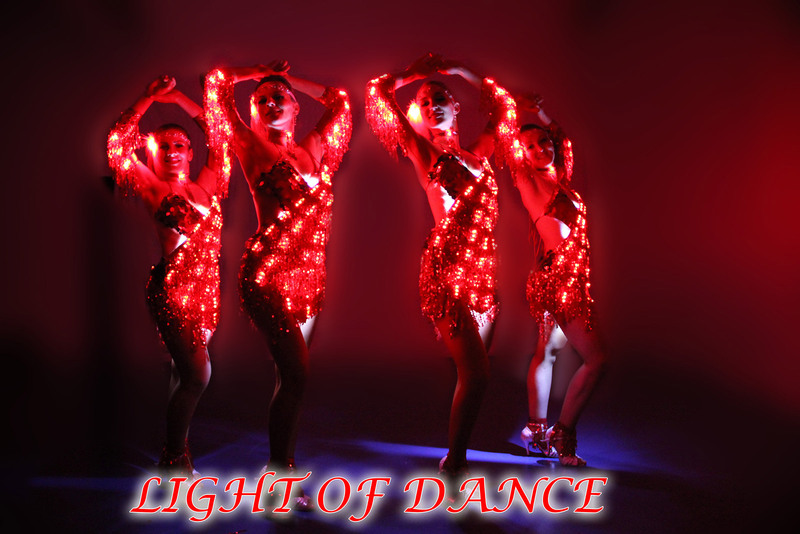 The dancers sparkle like glittering diamonds at the event, letting them and their audience immerse themselves in a whole new dimension of LED dance. The modern chart hit Familiar also dances a modern choreography, which gives a mix of fast and slightly slower moments. Due to the integrated, modern LED technology, the costume of Red Diamond is an enormous contrast to the music, so you get to feel the appearance even more. In spite of this contrast, one feels during the performance a harmony between light, choreography and music. The dance is recommended for any kind of events, from an upscale gala evening to a party. 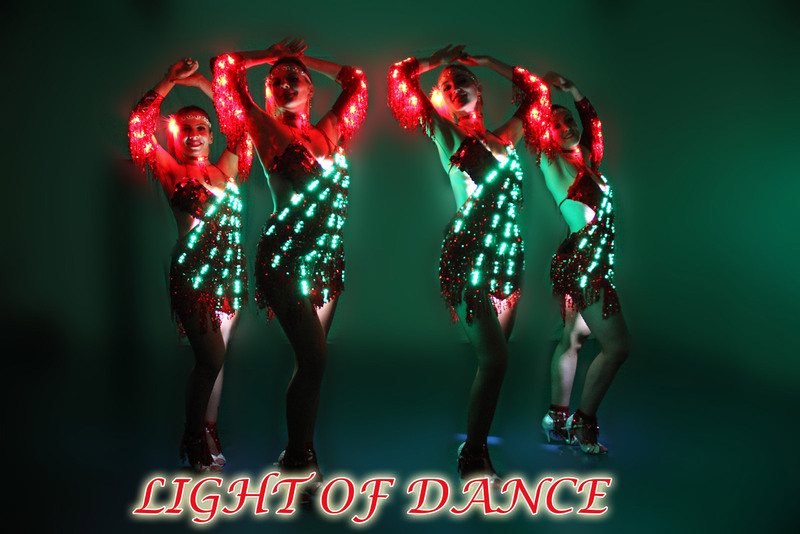 This dance of light of dance will fascinate you and your audience in any case. If you want to convince yourself then you will experience us live. Get in contact with us today and we will design a suitable program for your event.